What exactly do astronauts do in space? We’ll take you on a tour of the International Space Station and find out what it takes to live and work in space. 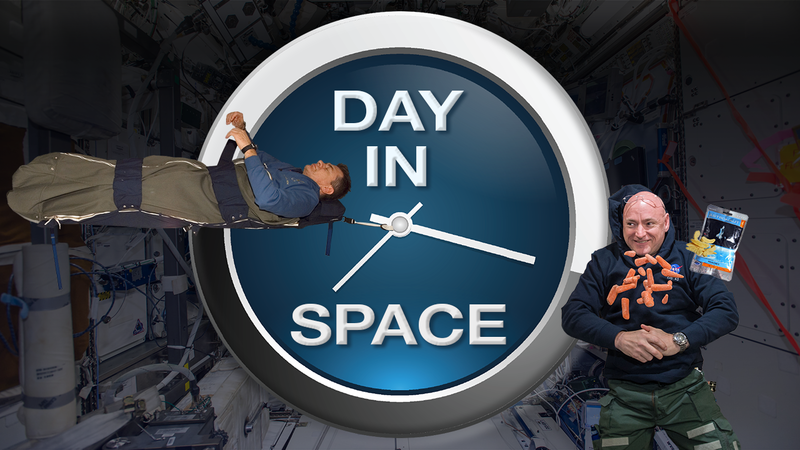 It looks like a lot of fun, but living in microgravity is harder than it looks! How do you eat? How do you sleep? More importantly, how do you go to the washroom!? We’ve got samples of space food to check out and opportunities for volunteers to try on a space bib. We’ll prepare you for (almost) everything you need to know for your next trip to space!